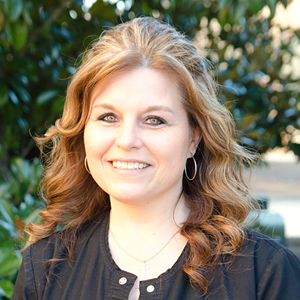 A certified dental assistant since 1997, Amy loves knowing that she is helping people. This Detroit, Michigan native has been in Eatonton since 2006. 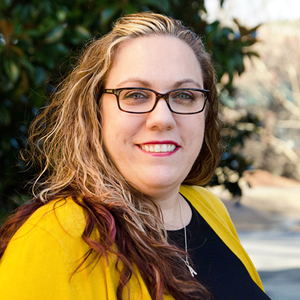 Amy specializes in helping patients use their insurance benefits. 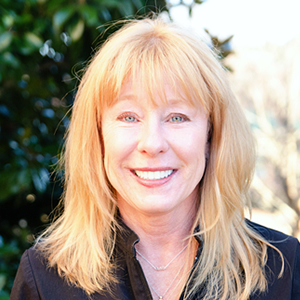 She has managed dental offices since 2002 and has been with Choice One Dental Care of Lake Oconee since 2013. Outside the practice, Amy enjoys hunting, camping and watching reality TV. She is married with two children and has two dogs and a cat. Amy is involved with the Alzheimer’s Foundation of America. Kim is from Mississippi and has been an RDH for over 20 years. At the University of Mississippi she studied liberal arts and received her dental hygiene degree from Dekalb College. 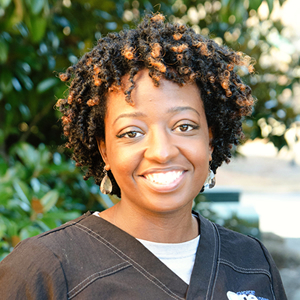 She has extensive experience working for periodontal specialists and uses that knowledge daily. She loves getting to know patients! Kim informs, educates, and treats patients with gum conditions to help them maintain a healthy lifestyle. Kim, who is married to Dr. Marson, has two grown children and one grandson. She enjoys cooking, sewing, and spending time with their rescued dogs and cat. She is board member of Circle Ranch and is also involved with the Alzheimer’s Association. When she’s not at the practice, Calandra likes to travel and crochet. She also serves as a Bible teacher. This married mother of four children has two grandkids. When she’s not at the practice, Jill enjoys camping, fishing, riding four-wheelers and spending time with family. She also gives back to the community by baking cookies for nursing homes at Christmas. Our friendly dental professionals want to help you smile brighter. Contact us today to schedule an appointment!